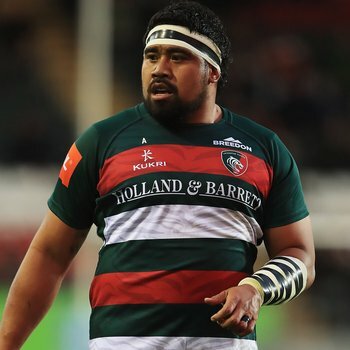 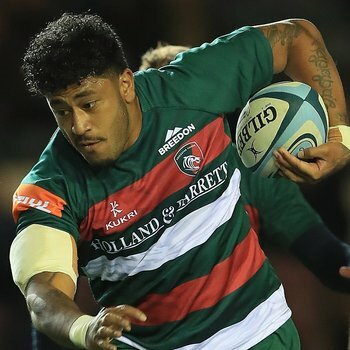 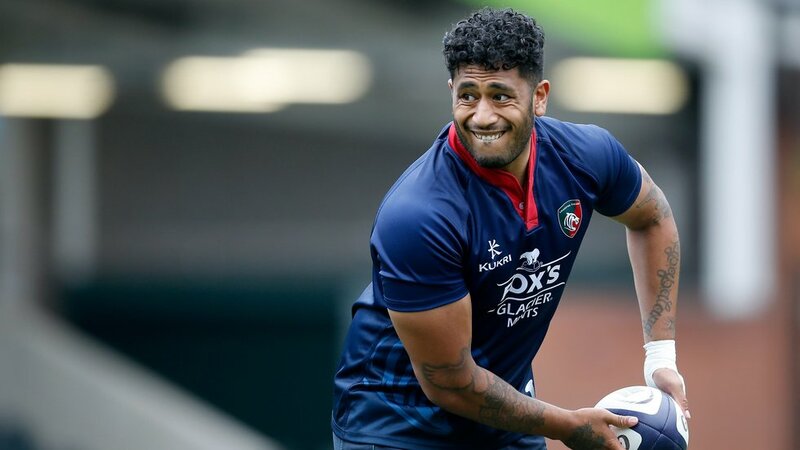 Valentino Mapapalangi and Campese Ma’afu are part of the Leicester Tigers team for the visit to Newcastle Falcons in the Premiership Shield this evening. 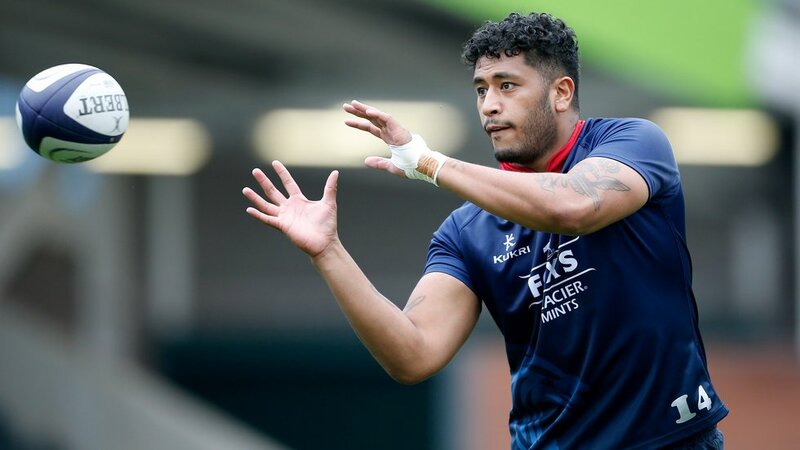 Back-rower Mapapalangi makes his first appearance of the season, while summer signing Ma’afu comes in to the front row for the second-team fixture at Kingston Park. 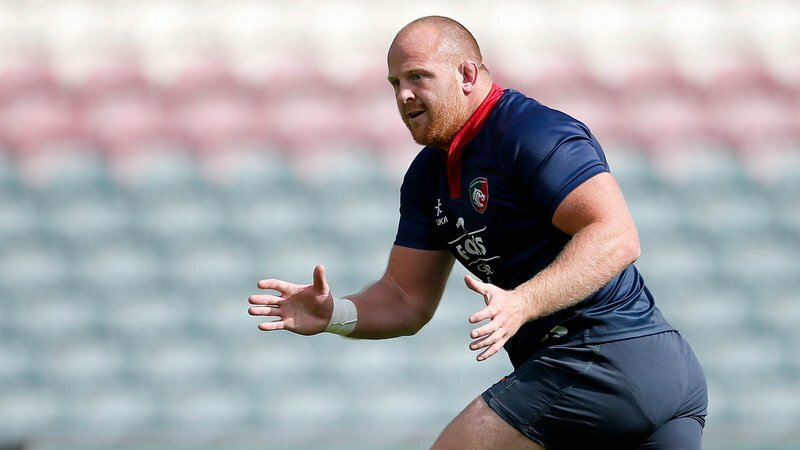 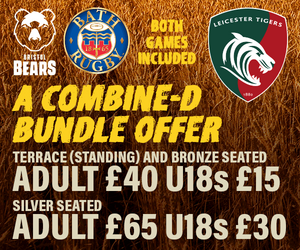 Matt Smith provides some experience in the backline which also includes Joe Lane, Dan Lewis, Rob Povey, James Neal and Will Flynn as guest players from Coventry RFC. 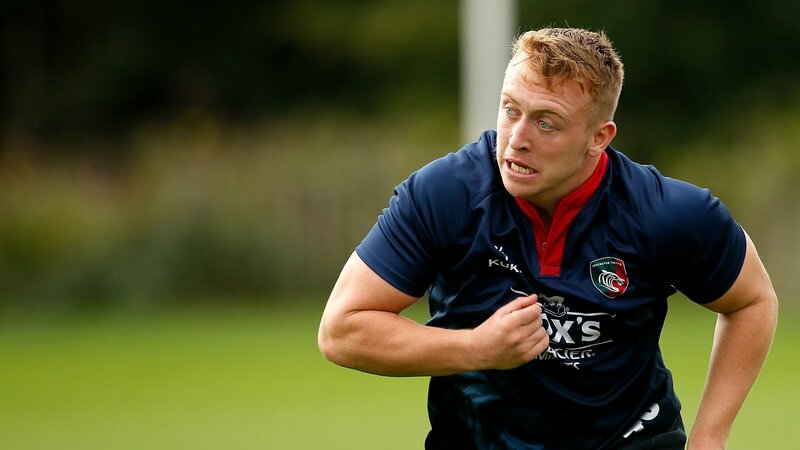 The matchday squad features eight players who have come through the academy ranks at the club, including Under-18 League winner Henri Lavin who is set to make his first appearance of the season among the replacements.